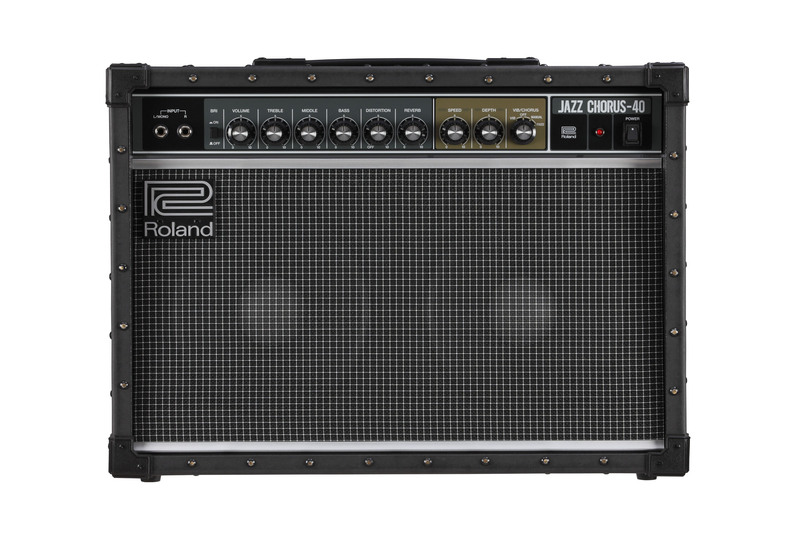 Los Angeles, CA, November 23, 2015—Roland announces the availability of the all-new, 40-watt stereo JC-40 Jazz Chorus guitar amplifier. 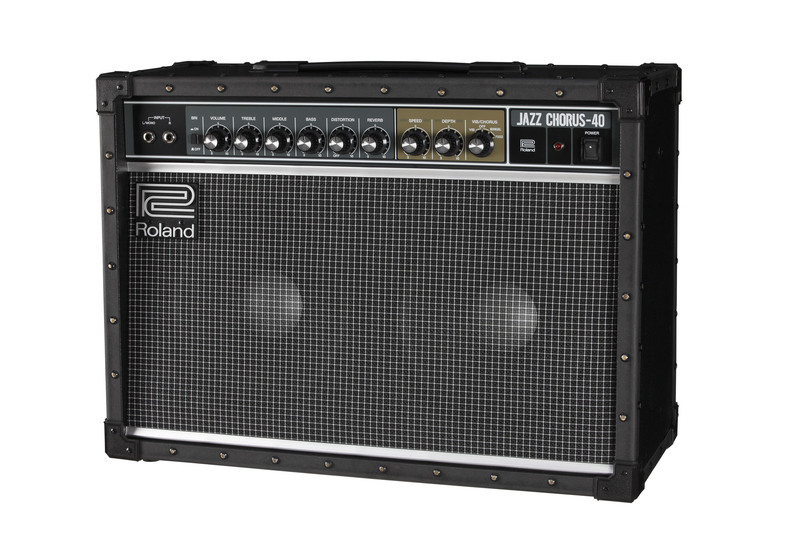 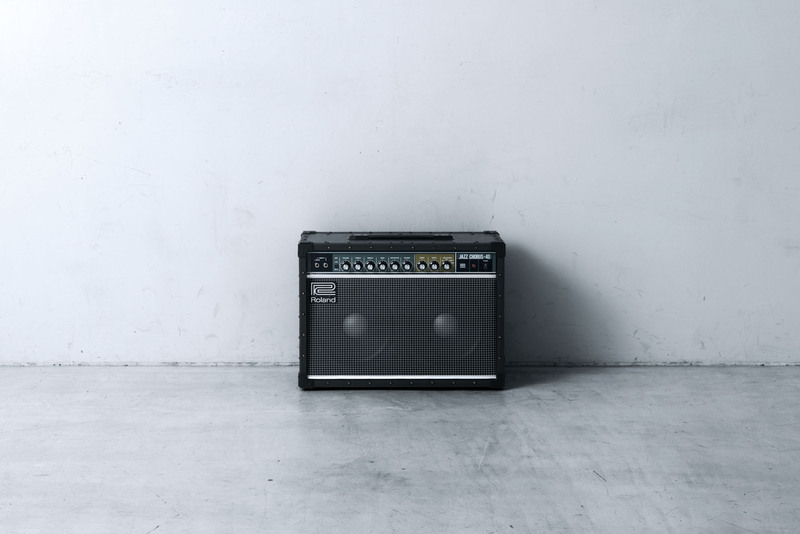 Created in celebration of the 40th anniversary of the iconic Jazz Chorus guitar amp series, this compact and gig-ready amp features the famous “JC clean” tone and signature Dimensional Space Chorus effect respected by guitarists for decades. 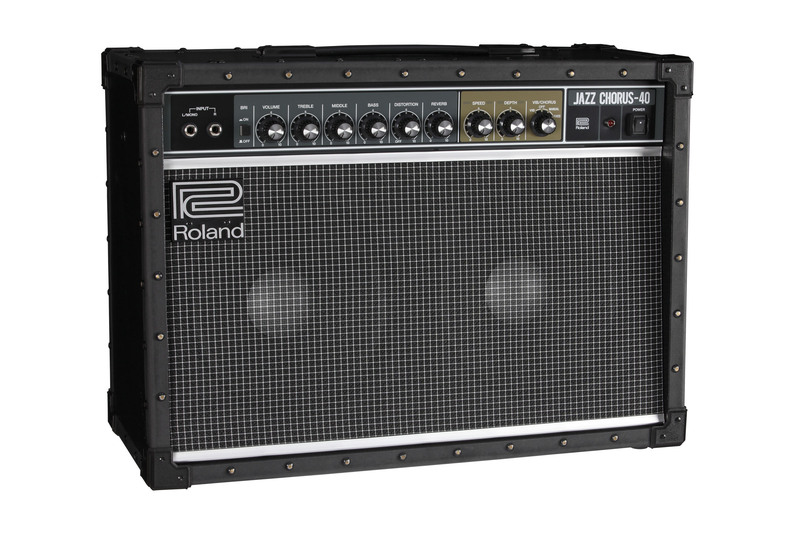 The JC-40 also includes evolved features for modern players, including enhanced onboard effects and a front-panel stereo input for stereo pedals, multi-effects and amp modelers.